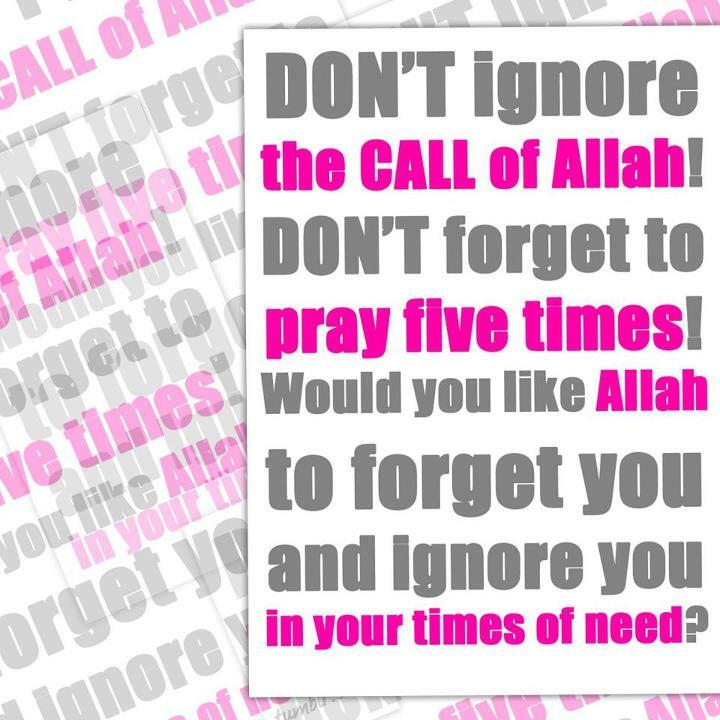 Don’t ignore the call of Allah! Don’t forget to pray five times! Would you like Allah to forget you and ignore you…. in your times of need?